President Trump wants to stop illegal immigration with a wall along the U.S.-Mexico border, but experts agree it would harm the ecology of one of the most biodiverse regions of North America. In his first year in office Trump issued an executive order calling for “immediate construction of a physical wall on the southern border,” and prototypes have been constructed near San Diego. But despite Trump’s vow that Mexico would pay for it, funding the project has so-far proved elusive. In just the past week, Trump maintained that Mexico will “in some form” pay for the wall, but also requested $18 billion from Congress to cover the costs, as part of a deal that would also allow DACA (Deferred Action for Childhood Arrivals) recipients to stay in the U.S. Adding new physical barriers along the southern border would escalate habitat fragmentation – dividing a species’ natural habitat, leading to isolated and weaker population fragments. Ultimately, researchers say, a border wall could lead to destabilization or extinction. The Sky Islands’ river corridors, mountains and grasslands act as a highway of animal migration between the two countries. But researchers have identified the effect of existing man-made barriers on species’ abilities to find food, water and mates along the border. The highway presents a case study in what Trump’s “big, beautiful wall” would mean for many species along the border, scientists say. 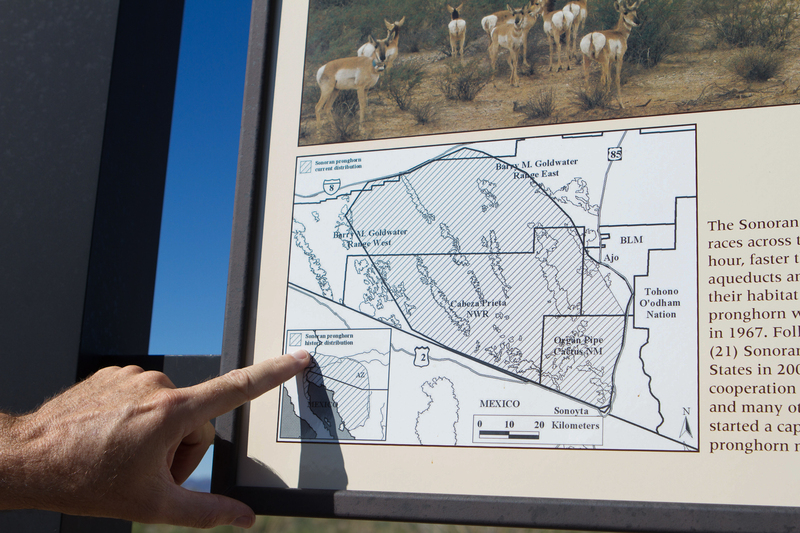 Part of the highway borders the southern edge of Arizona’s Cabeza Prieta National Wildlife Refuge, fragmenting the habitat of the Sonoran pronghorn, one of the most endangered species in the region. 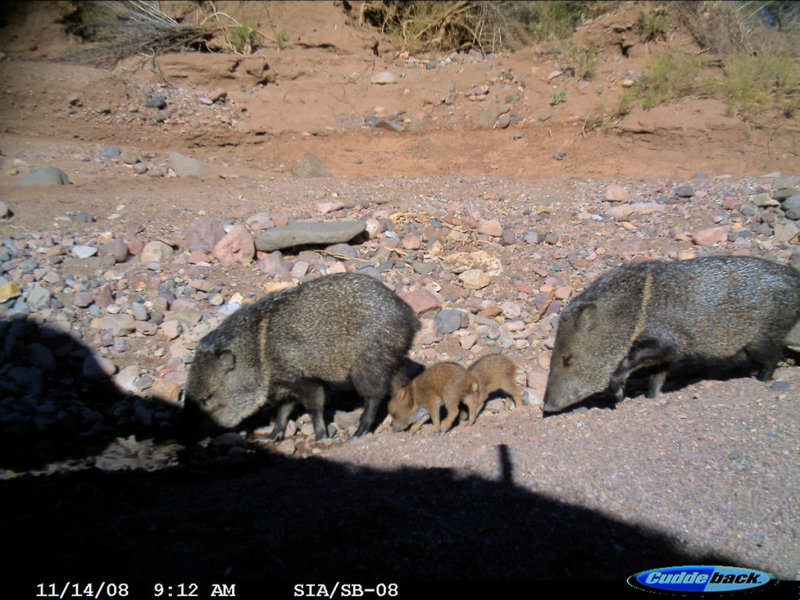 And Arizona wildlife would be affected more than other border states, researchers say, because many of the existing barriers along the state’s section of the border still allow some animals to cross. 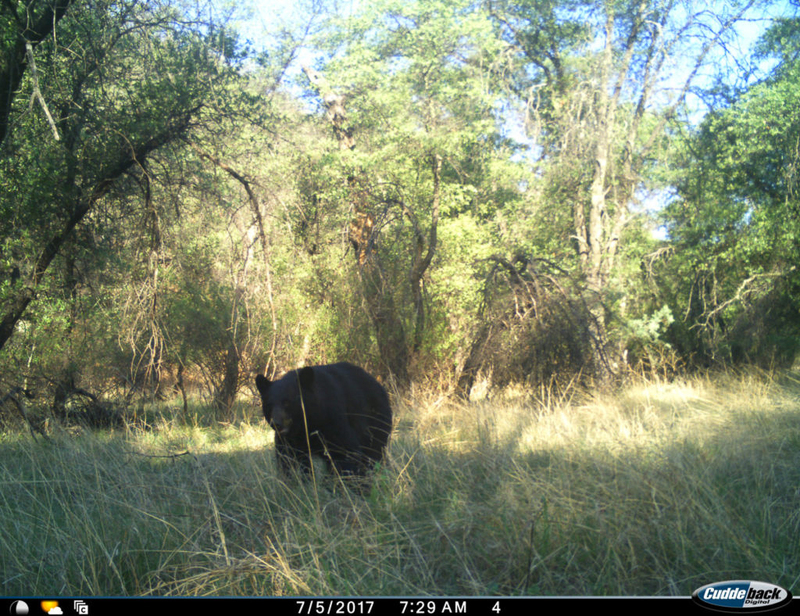 “A lot of the populations in the borderlands of Sonora seem to be dependent on movement in southern Arizona,” Flesch, the UA researcher, said. 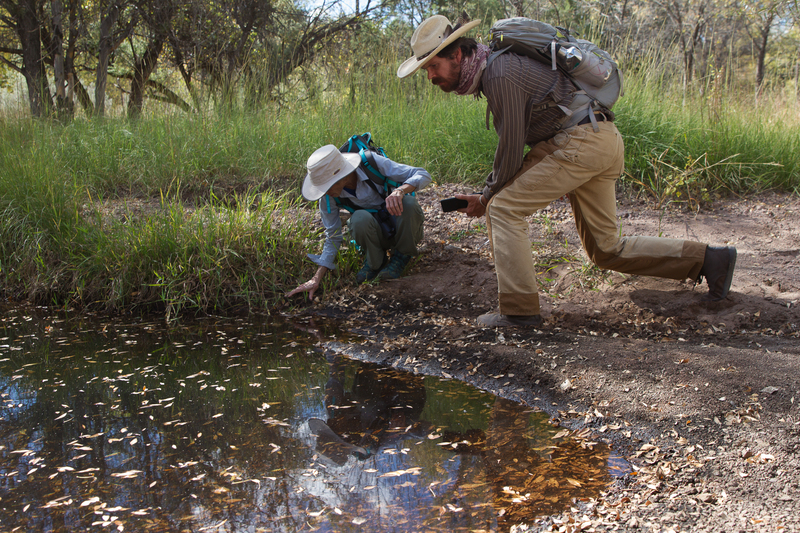 “An impassable border wall would make it very difficult for a lot of species to live in this area to continue to exist,” Bryon Lichtenhan, one of the group’s field coordinators, said. 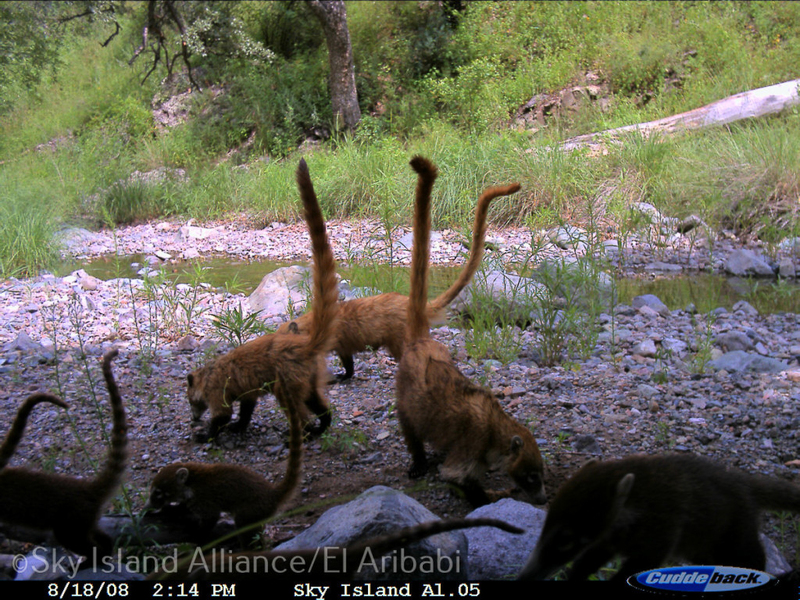 The group had already placed motion-sensor cameras in some areas of the Sky Islands, further from the border, to study specific wildlife groups and areas. 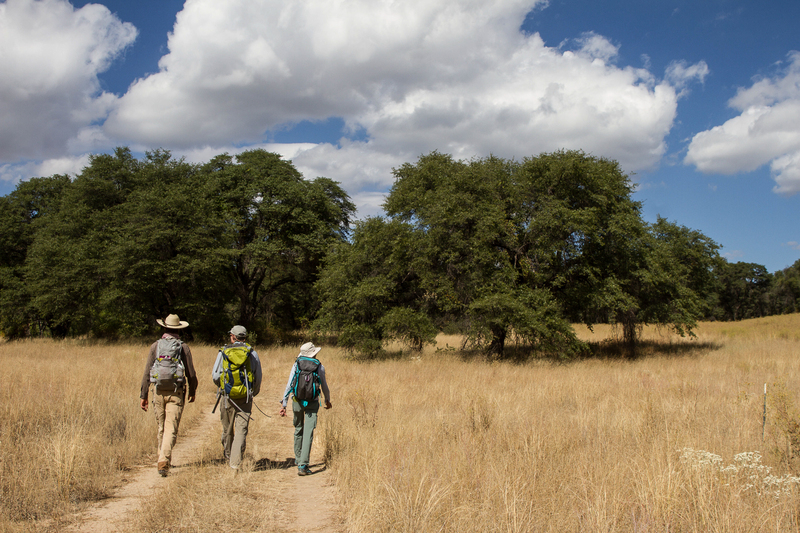 In July, they moved the cameras to border-crossing passages in areas of the Patagonia and Huachuca mountains, where researchers suspected they would find rarer species that haven’t been directly observed. Wilbor and other scientists said they don’t have a clear sense of what the effects of border barriers would be on the wildlife, in large part, because of a federal law known as the Real ID Act of 2005. Among the laws waived were the Endangered Species Act and National Environmental Policy Act (NEPA), which requires the federal government to conduct a “comprehensive review of potential environmental impacts” before making any decision. In January 2017, President Trump signed an executive order charging DHS with increasing border enforcement and begin “immediate construction of a physical wall on the southern border.” In order to expedite construction of border wall prototypes and fencing replacements in San Diego, DHS restarted the use of the waiver in August. But Carlos Diaz, southwest branch chief for the Customs and Border Protection, said in an email that, “in the spirit of NEPA,” DHS will conduct environmental surveys on future border construction, use current data and work with local, state and federal organizations to analyze potential effects. However, Diaz explained “CBP no longer has any specific legal obligations under the laws that are included in a waiver,” since the waiver relieves the agency of complying with NEPA requirements. Every few days since 2008, Jim Atkinson, a wildlife biologist for the U.S. 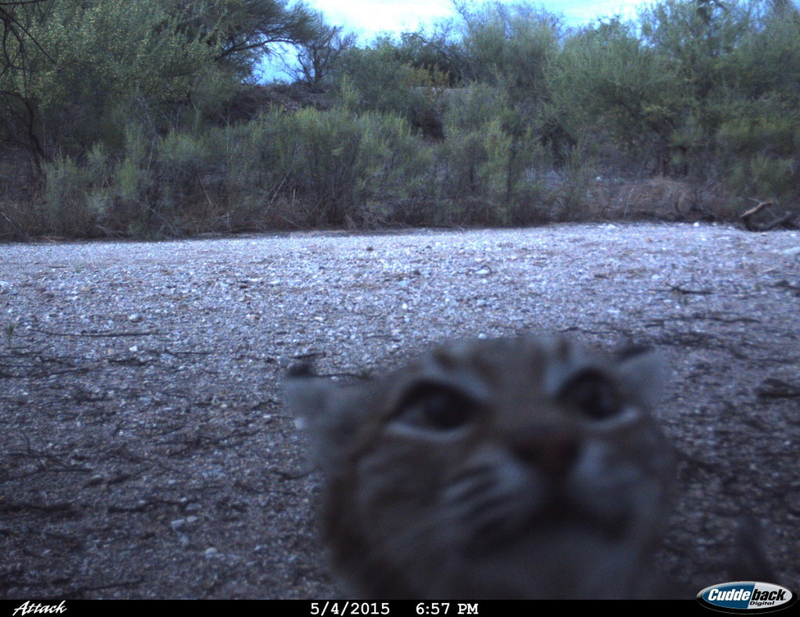 Fish and Wildlife Service, has driven to a set of pens in the northeastern corner of the Cabeza Prieta National Wildlife Refuge, near Ajo, Arizona. 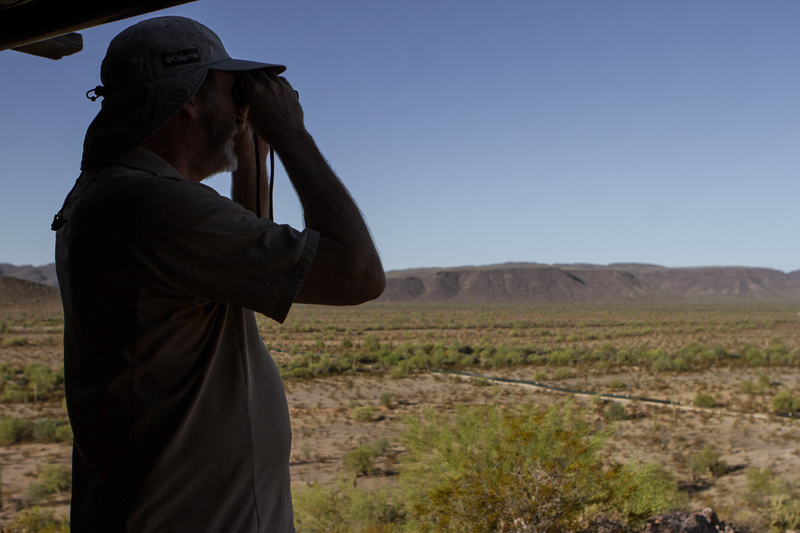 He uses binoculars to observe the Sonoran pronghorns from mountains and camoflauged watchtowers surrounding the pens, which he calls “a mini Jurassic Park,” so that he doesn’t disturb them. Mexican Highway 2, Arizona Route 85 and U.S. Interstate 8 divided the natural pronghorn habitat into a handful of smaller, more vulnerable and genetically less diverse groups. Researchers have observed that the pronghorns generally don’t cross paved roads, and keep away from traffic. Fences lining both sides of Highway 2 create an additional barrier for the pronghorns. “When Highway 2 was put in, it was the big, hard and fast barrier that was going to prevent any more linkages and movement between the group in Arizona and the group in Sonora,” Atkinson said. “If we had done nothing, we would have stood a pretty good chance of losing the animal,” he said. Because so much human intervention aimed at saving the species already exists, Atkinson and the refuge manager, Sid Sloan, said they don’t believe the border wall would affect them. 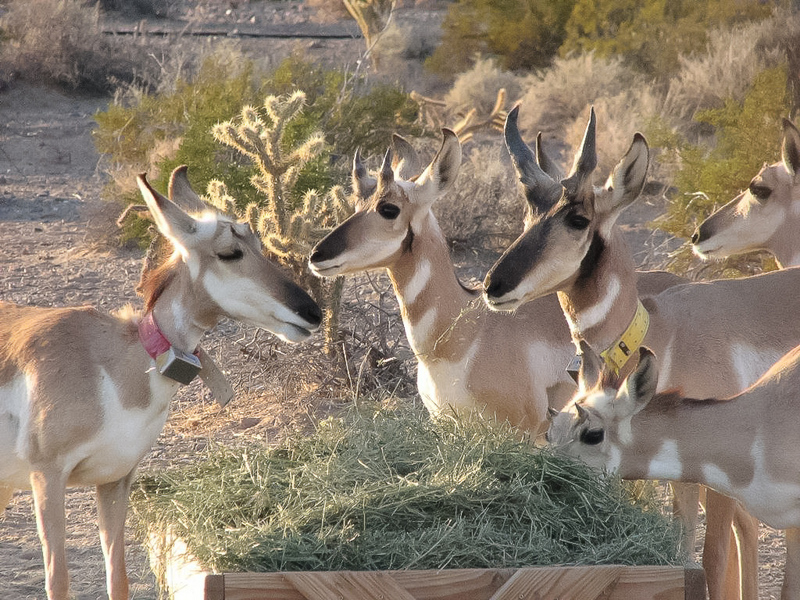 “For Sonoran pronghorn recovery, given the barrier we have, I don’t think a wall would make that much difference,” Sloan said. “That’s kind of an early indication of what could happen elsewhere if you close those connections,” Scott Wilbor, the Sky Island Alliance conservation science director said. Jesse Lasky, a biologist from Penn State University, led a 2011 study on the effects of border fences, and on what more “extensive barriers” would mean. 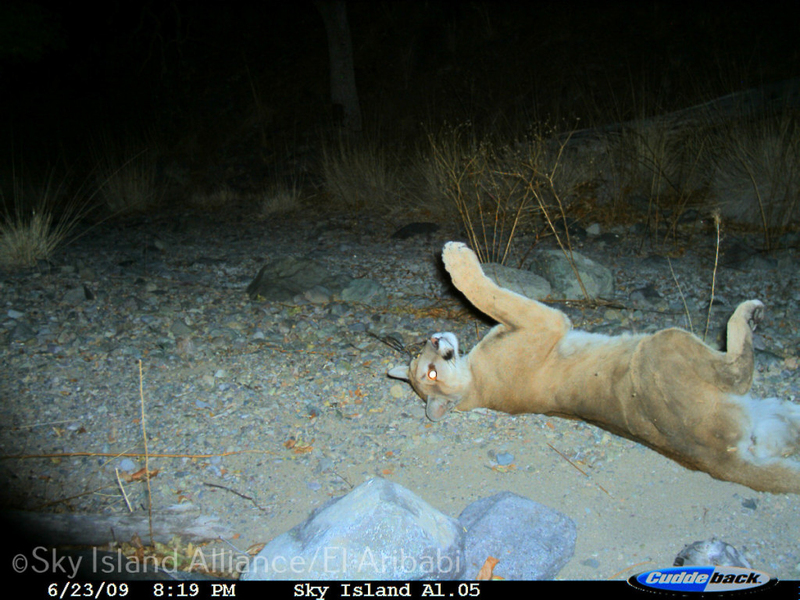 “The attention of the public is focused on these large, charismatic species,” Lasky said. While scientists have studied the effect of barriers on specific species, like the bighorn sheep or the ferruginous pygmy owl, Lasky’s research considered the border in its entirety. When the researchers examined the potential effects of “extensive barriers,” like a non-permeable border wall along the entire U.S.-Mexico border, the number of species put at risk in the Sky Islands increases dramatically relative to other parts of the border. “If you cut (smaller species’) range in half along the border, which is what these barriers would do, they would have very small remaining distributions,” Lasky said. 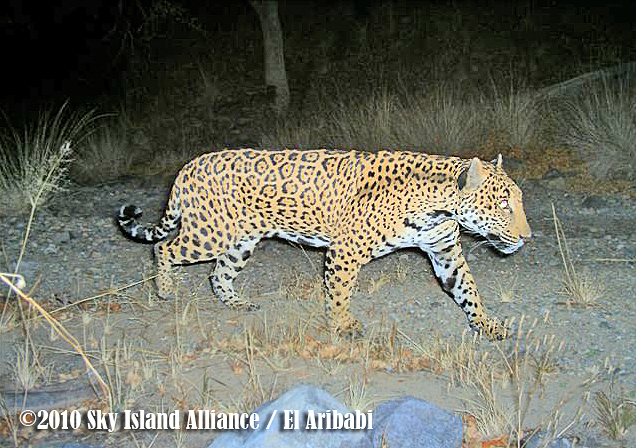 Wilbor and his team at the Sky Island Alliance want to know what species could face extinction without federal intervention, where they dwell and what effect a border wall would have. That’s why they set up new cameras in areas along the border, where they believe they’ll find and identify those animals. In April, the Center for Biological Diversity and U.S. Rep. Raúl Grijalva, D-Tucson, filed a federal lawsuit against DHS and Customs and Border Protection. The suit alleged that an environmental analysis of a wall by the federal government is necessary because it would have “environmental impacts far larger in scope, extent, and intensity” than previous border construction. Brian Segee, an attorney for the Center for Biological Diversity’s Endangered Species Program said construction has had a “devastating impact” on the sensitive environments of the southwest border. He said that a federal analysis is needed, especially for more extensive barriers.